Backed by leading authorities, this is a professional guide to successful compound screening in pharmaceutical research and chemical biology, including the chemoinformatic tools needed for correct data evaluation. 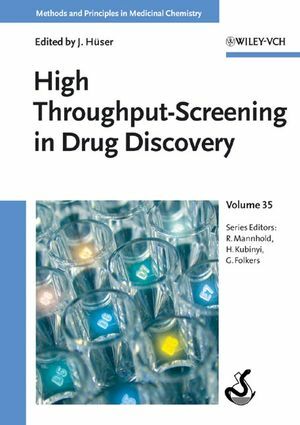 Chapter authors from leading pharmaceutical companies as well as from Harvard University discuss such factors as chemical genetics, binding, cell-based and biochemical assays, the efficient use of compound libraries and data mining using cell-based assay results. For both academics and professionals in the pharma and biotech industries working on small molecule screening. Dr. Jörg Hüser is Director of HTS Technologies at the Healthcare Division of Bayer AG in Wuppertal (Germany).